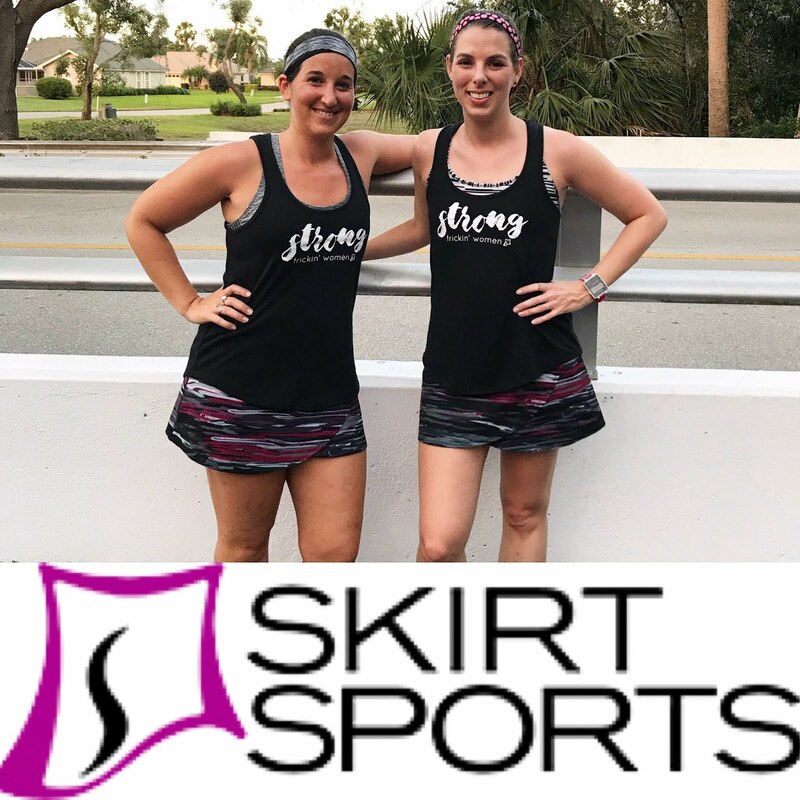 Running isn’t all endless carb-binges and bikini-ready booties. There are some groan-worthy side effects to this sport. Besides the usual injuries and the sacrifice of sleep, running brings things into your life you may never have known existed. For one, sweat. Not just during a run, not just during cross-training, but randomly. Constantly. Apparently the more you exercise, the better your body gets at creating sweat. And it’s ready to start popping perspiration at the drop of a hat. My classroom is a steady 75-degrees. Add 29 teenagers, a closed door, and constant walking, and I’m easily sweating like an old man in a steam room. Which brings us to the next gift of running: laundry. The two weeks I recently took off from running reminded me how light my laundry loads used to be. I could go a week or two without running a machine at all. But taking up running means that if I leave the laundry for a week, I’m going to have to jam clothes into the washer using a broom handle and an array of swear words to make them all fit. The clothes rock the machine so hard it sounds like a monster is trying to crawl out of the closet, like I’m washing a load of bricks. I swear, it’s amazing the washing machine hasn’t torn free of the wall yet. Below is my lovely laundry...closet. Piled atop the machines is clean laundry waiting to be put away. This is from one week between just the two of us.Honestly, the picture doesn't do it justice. Both washer and dryer are currently chugging away on the last load. Being a sweaty house elf isn’t really all that bad, though. Not compared to the king of all gifts running has granted me. It's brought back something else I haven’t dealt with since I was a kid. Eczema. When I was little, I had eczema on my thumbs and my heels. I clearly remember a time I was walking barefoot on my mom’s treadmill and my brother, walking behind me, accidentally kicked one of my barely-healed heels. The skin split and bled all over the place. I’ve also never been a good healer; I scratch and pick, and my eczema would take months and months to heal. Once I was diagnosed with Celiac and went gluten free, much of my eczema cleared up. But last year, being a “more consistent” runner meant my skin had less time to refresh between sweaty, constricting clothes. My eczema has returned with a vengeance where the band of my sports bra is tightest. Like most runners, I refuse to take time off for something that doesn't directly affect my runs; I slather on my prescription cream, use baby powder, and shower immediately post-run, but my skin simply can’t heal up. The patches on my back are finally 80% healed over, but the spot on my ribcage is persistent. I think I will have this scaly, itchy, flaky patch forever. Maybe I should name it and call it a friend, because it’s not going anywhere. I’m very lucky that through it all, M has stuck by me. Because if he suddenly developed a penchant for sweating, dumped pile after pile of laundry on me, and was covered in scaly lizard-skin, he might be looking forward to a long sojourn on the couch. And because giving up running is out of the question, I just need to learn to live with these little bonuses, and so does he. Maybe I can reframe these "gifts" as super powers or something. Dun da-da-daaaa, it’s Affliction Girl! But just wait until you have kids (if they're in your future). The laundry issue will be astounding. I live for the day when I have laundry in-house and not just my complex. No exzema but perpetually cracked fingers (thanks to a cold dry apartment and mucho hand-washing, courtesy of those aforementioned kids). Blood and pain. Gotta love it. It's amazing the things we put up with for those we love! I have some good friends with kids, and my laundry pile is laughable compared to theirs! 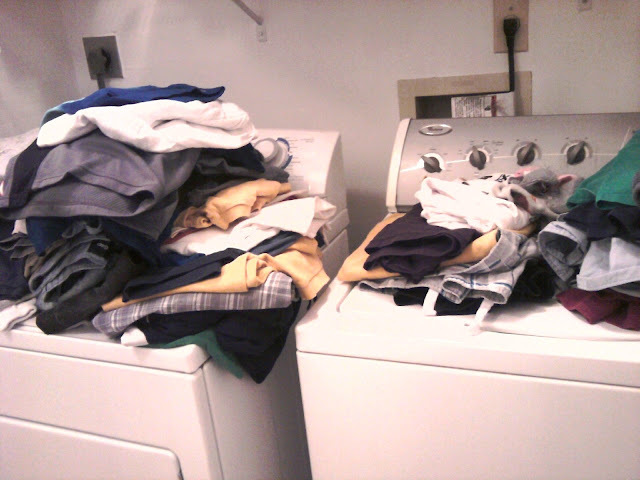 I'm so glad we have a washer/dryer in house. It was one of the main things on our list when we were finding places to rent. I don't know how I ever lived without! Have you tried putting the cream on that one spot and covering that with gauze/band aid type thing while you run? 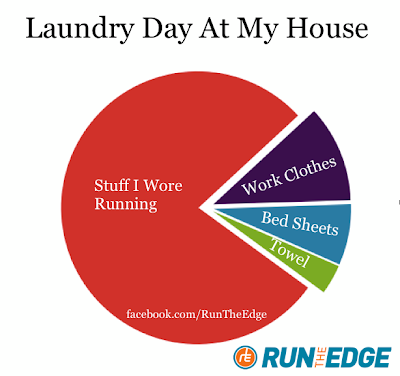 I agree with the running clothes being the bulk of the laundry...lol! I have tried a bandage or gauze, but it traps the sweat and irritates the skin even more. I've found baby powder before a run, luke warm shower, then prescription ointment after the skin is all dry is the best bet. Sometimes I'll sleep with a bandage over it if it got really bad. At this point, I'm really just resigned to it lol.